Update: Please see this page for latest updates on best practices and relevant links. Quick post here. 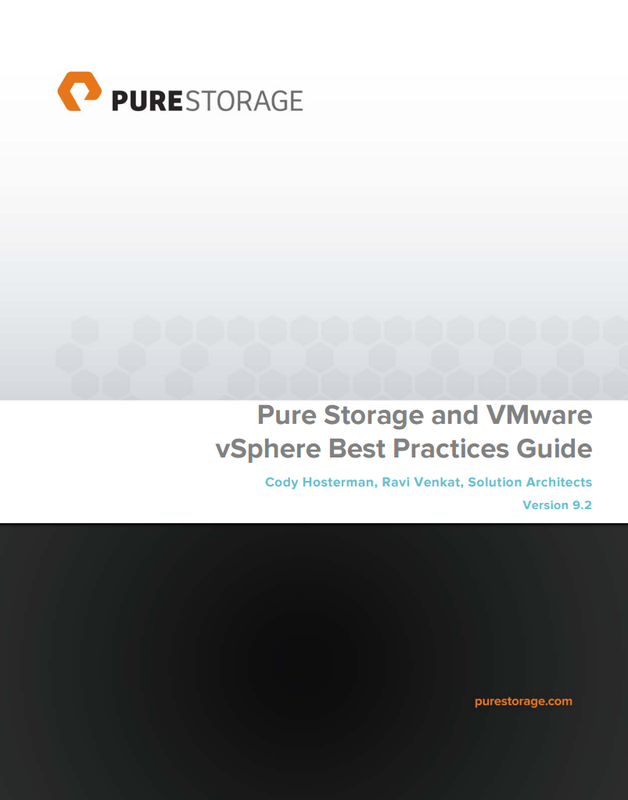 I have updated the Pure Storage FlashArray Best Practices Guide for VMware vSphere. Not a total overhaul but there are some changes to note. This is certainly not my first post about UNMAP and I am pretty sure it will not be my last, but I think this is one of the more interesting updates of late. 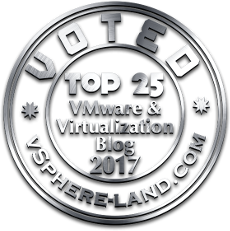 vSphere 6.0 has a new feature that supports the ability for direct UNMAP operations from inside a virtual machine issued from a Guest OS. Importantly this is now supported using a virtual disk instead of the traditional requirement of a raw device mapping.